The water heater in this home malfunctioned and the water burst from the appliance and into the basement. The water seeped from one corner of the basement into the rest of the basement with cold and calculating malice. Cityline construction were contacted to help with the restoration of the basement. 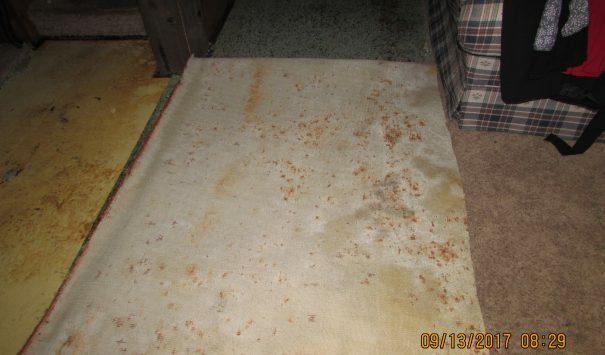 Because the basement was carpeted, the water absorbed into both the carpet, the padding underneath and the floorboards as well. 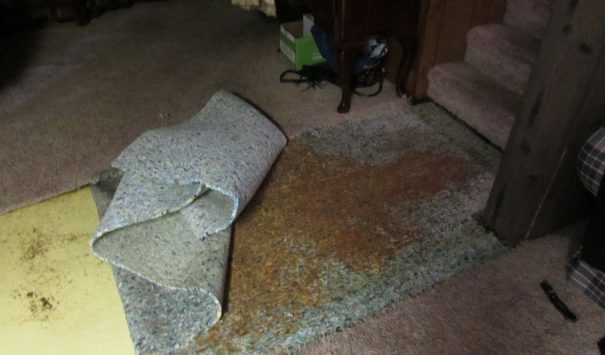 The extent of the damage did not require the removal of the carpet, padding and the floorboards and thankfully for the homeowners the entire basement could be treated without major deconstruction. Further, the water did not reach a level where it started to seep into the walls. Besides these points there was still quite a bit of work to do in the basement. 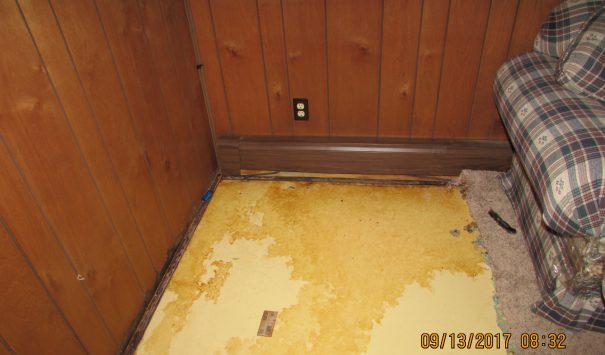 The water that had pooled was treated and evaporated from all levels of the floor in the basement. The walls and the contents in the basement needed to be decontaminated as well.